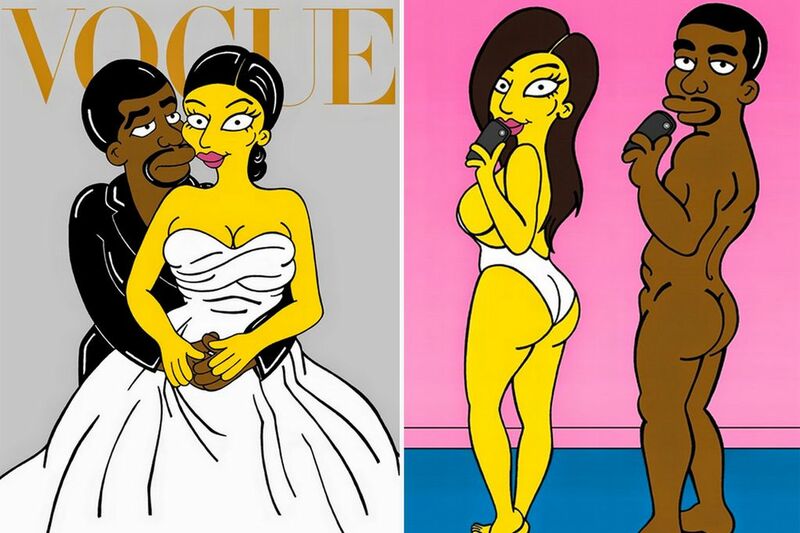 Simpsons : Kayne West and Kim Kardashion. . HD Wallpaper and background images in the সিম্পসন club tagged: simpsons photoshop sideshow bob top ten superheroes funny.